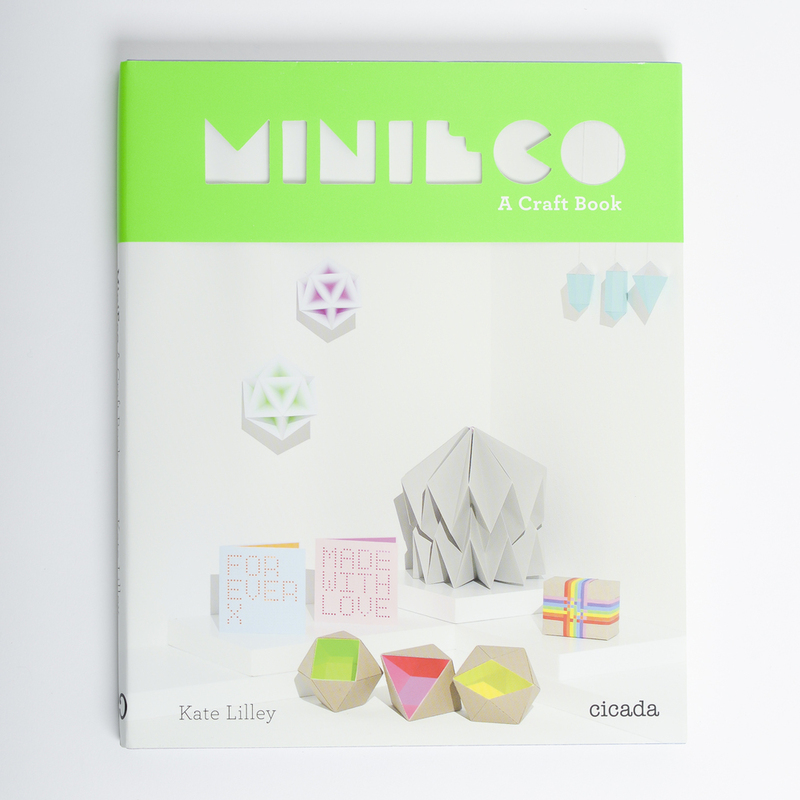 Kate Lilley's craft blog, has become something of a cult phenomenon in the craft community. 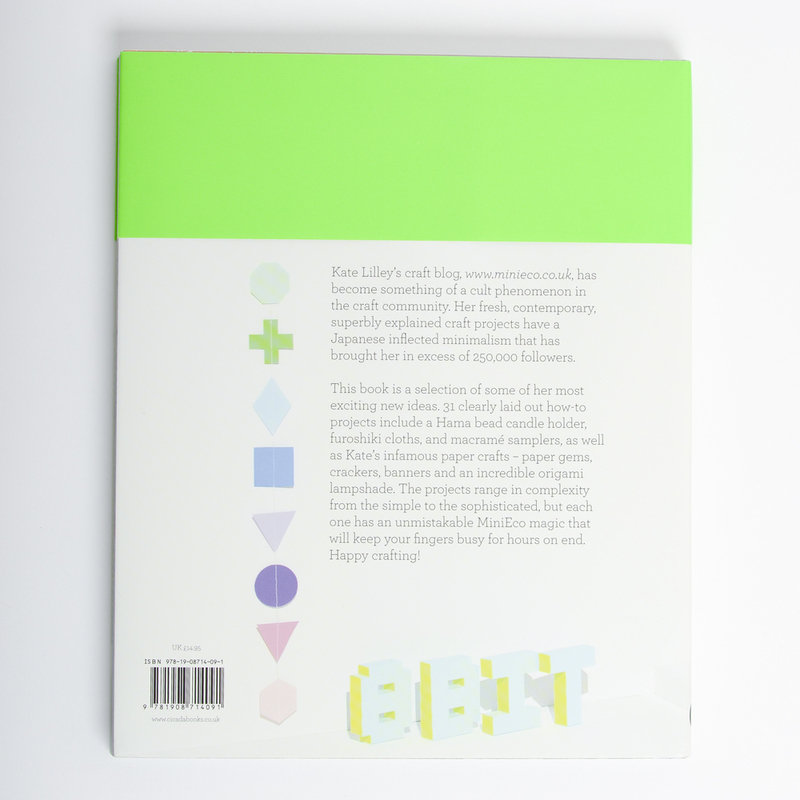 Her fresh, contemporary, superbly explained craft projects have a Japanese inflected minimalism that has brought her in excess of 250,000 followers.This book is a selection of some of her most exciting new ideas. 31 clearly laid out how-to projects include a Hama bead candle holder, furoshiki cloths, and macrame samplers, as well as Kate's infamous paper crafts – paper gems, crackers, banners and an incredible origami lampshade. 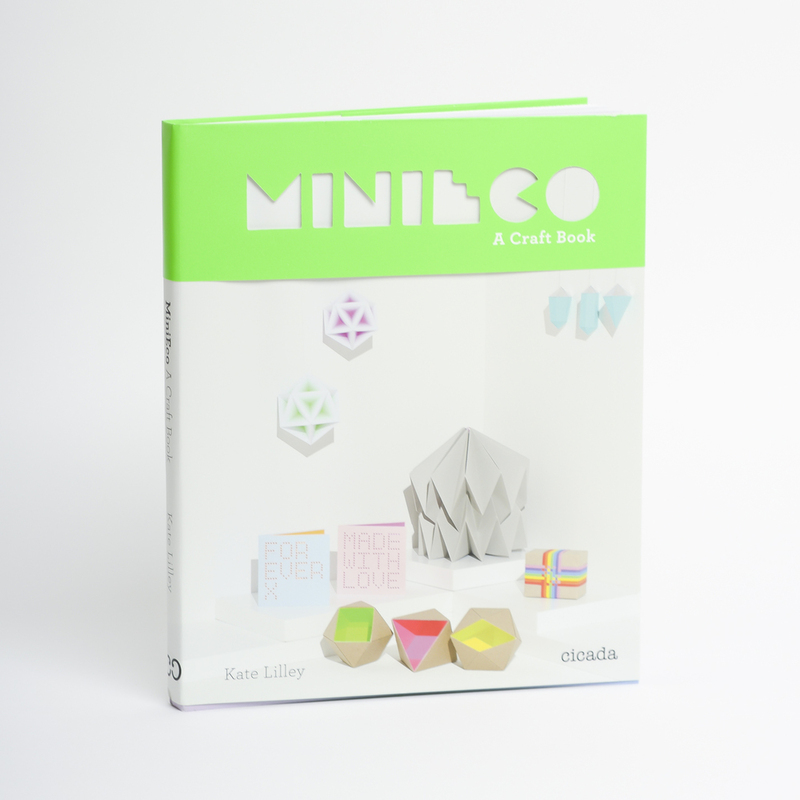 The projects range in complexity from the simple to the sophisticated, but each one has an unmistakable MiniEco magic that will keep your fingers busy for hours on end. Happy crafting!